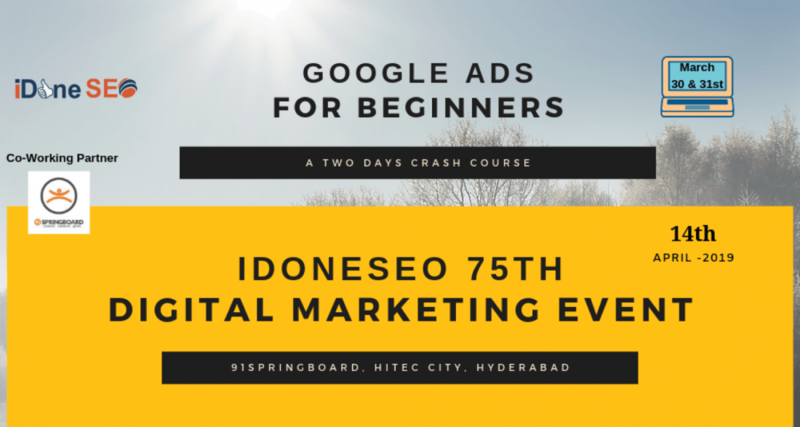 If you are just getting started with Google Ads or want to know what is ads or just stepped out of college, then this is the crash course is for you. 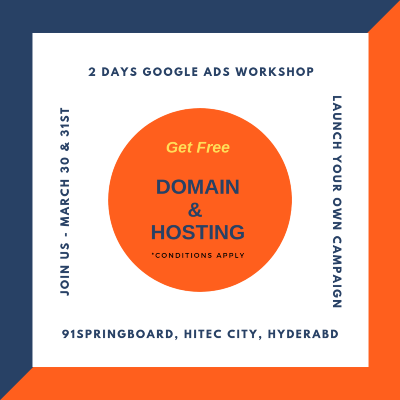 Our hands-on Google Ads training focuses on how Ads works, how to create and structure your account, and how to create a campaign from start to finish. Google Ads Crash course is ideal for anyone who needs to clean up campaigns or start them from scratch. 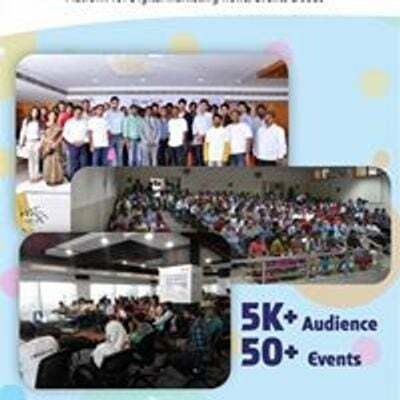 Understanding online advertising is and where PPC fits in. Introduction to Ads and available platforms in ads. Tracking conversions and measuring ROI from your campaigns.